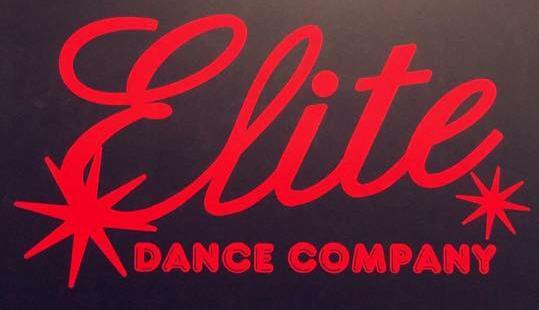 Welcome to Elite Dance Company! Here you can view and manage your child's dance,cheer and gymnastic class schedule via the calendars page. Keep your information updated. Please make sure to keep you email and phone number updated as this is key for staying informed and receiving tuition statements and studio information. Late fees are assigned to your account when you have not made a payment by the 15th of each month. A $5 late fee be applied to each account.